Our team is comprised of financial and estate planning experts as well as tax and accounting services experts. We have CFP® and CPA certified advisers, and we continue to fine tune our skills by attending the best continued education seminars in the U.S. We stay in the know about new tax laws so we can best plan for your situation. 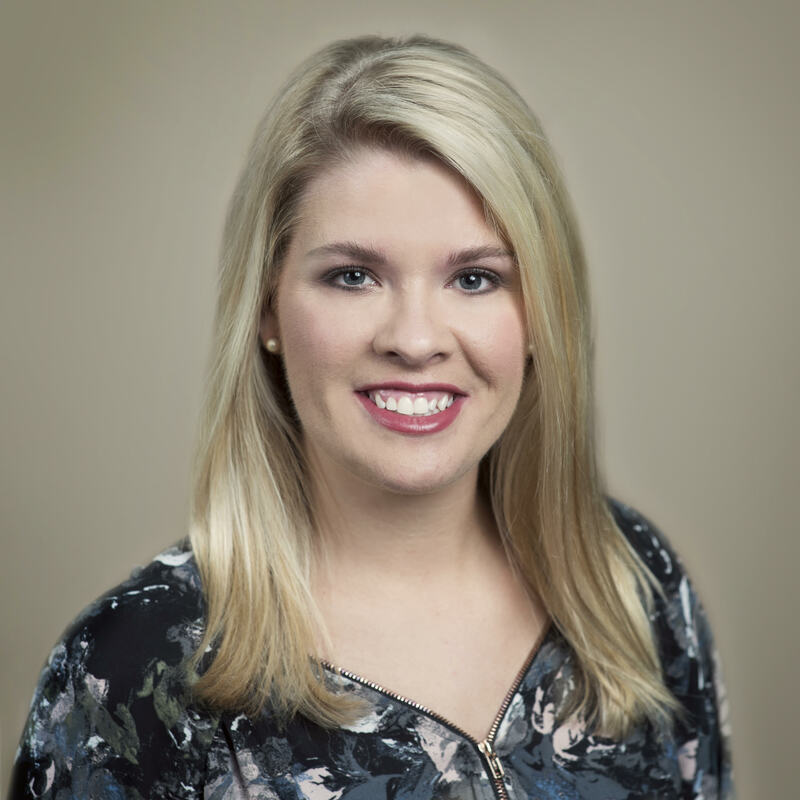 Kayla has been with Womack & Associates since February 2017 and serves as the firm’s administrative professional, providing support for the team as well as clients. She ensures that our clients’ needs are met and that the team has what we need to most effectively deliver services to our clients. She is ready and eager to take your call or offer you a bright smile as you enter our office. Meeting deadlines and the ability to multi-task are no challenge for her. Prior to joining the firm, Kayla worked in accounts payable at a regional car dealership. She has a passion for helping others and also worked with adults with intellectual disabilities. Kayla attended Northwest Shoals Community College. She lives in Madison, Alabama and enjoys spending time with her family and friends. At the end of the day, we want you to rest easy knowing where you stand financially and where you're headed. Womack & Associates, LLC is a registered investment advisor in the State of Alabama and in other jurisdictions where exempted.